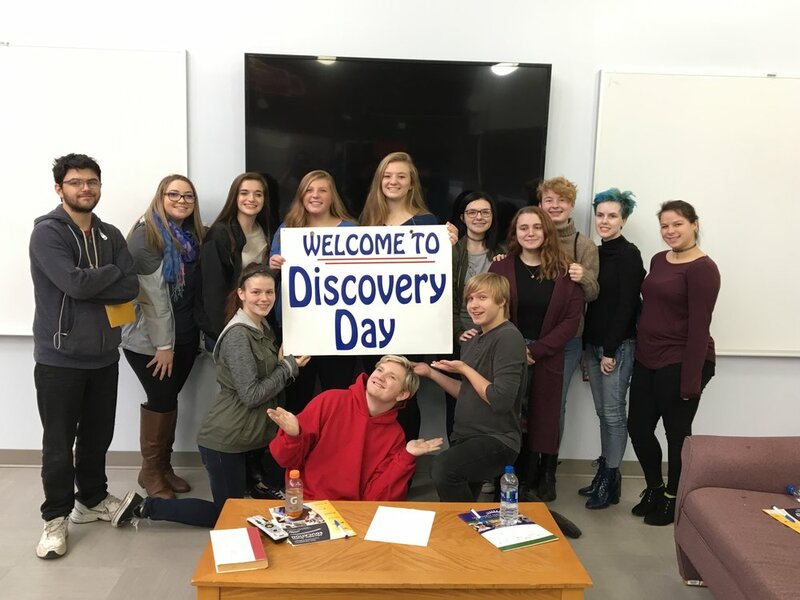 On Wednesday, November 7th, a group of 11th and 12th grade students visited River Valley Community College for "Discovery Day". Students were able to visit classes and learn about 3 different majors. Students had the opportunity to select from a diverse group of programs that included: Nursing, Early Childhood Education, Respiratory Therapy, Business Management, Radiology, Criminal Justice, Biological Sciences, and Computer Science.